One Main Place was acquired by the KFK Group, a New Orleans based investor and real estate developer on March 4, 2014. Elie Khoury, the principal owner of KFK, along with Corporate Realty acting as asset manager for both the management and leasing of the building, plan a complete redevelopment and repositioning of the building. 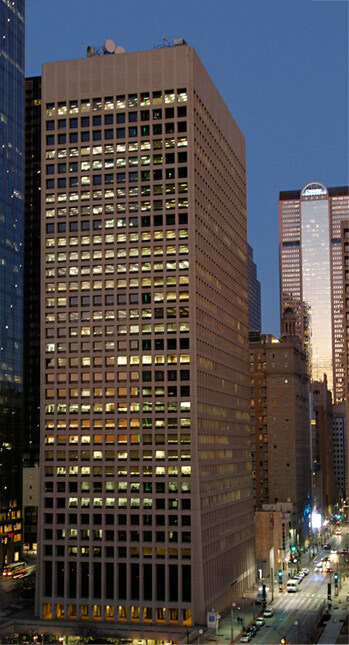 One Main Place is a 1,013,000 sf, 33 story, multi-tenant office building located in the heart of the Dallas CBD. Designed by the Chicago office of Skidmore Owings and Merrill, the building was completed in 1968. Michael J. Siegel, President of Corporate Realty, will lead the asset management efforts. Siegel said “We are extremely excited to be involved with this project. Dallas is a dynamic market. The CBD of Dallas is being redeveloped much like the CBD of New Orleans, and we are thrilled to be a part of KFK’s efforts with this exceptional building.” Maureen Clary and Bruce Sossaman will also be working with KFK from a management and leasing standpoint respectively.